WordPress plugins to turn your website into a machine! Love ‘em or hate ‘em — without plugins, your WordPress website won’t be able to do everything you might need. Plugins add cool new functionality to your WordPress website, provide services that make it more secure, and give you access to an unlimited amount of exciting tweaks and tricks. In fact, right now, there’s more than 56,000 plugins on the WordPress store you can choose from. In this article, we’ve cherry-picked 11 must-have plugins for your WordPress website. Some are essential and should be installed on every website, while others are extremely useful for accomplishing certain tasks. Now, without further ado, let’s start by taking a close look at the top security WordPress plugins for your website. The best protection for your website is a firewall, and Wordfence Security plugin has one of the best. Their service updates your firewall in seconds with the latest security patches regardless of whether you update the plugin or not. Once you activate their firewall, your website will be protected from brute-force attacks, malicious traffic, and more. Using this plugin, you’ll be able to block traffic from specific sources like IPs, countries, web browsers, and even referring websites (note: some features are only available with the premium license). Scan your website for malware and spam. Look up information on visiting IP addresses. View the live traffic and its behaviour on your website (even visiting bots and crawlers). In the premium version of this software, you’ll get a feature called ‘live defense feed’. What this means is a team of security experts will send the latest security patches to your website’s firewall instantly and regularly, so it is up-to-date with the latest protection. Wordfence has a backup of your core files, plugins, and themes released on the official store. Any time files in your WordPress backend get corrupted with malware or faulty code, Wordfence can repair it by replacing these files with a fresh copy. These security features will prevent your website from being hacked. You can’t be too careful. While WordPress is generally a secure platform, the chances of your WordPress site being hacked are still there. That’s why it’s important to keep a backup of your whole website. For that, the best plugin right now has to be All-in-One WP Migration. We’re calling it ‘best’, because it’s free and there is no limit to where you can export your backups. 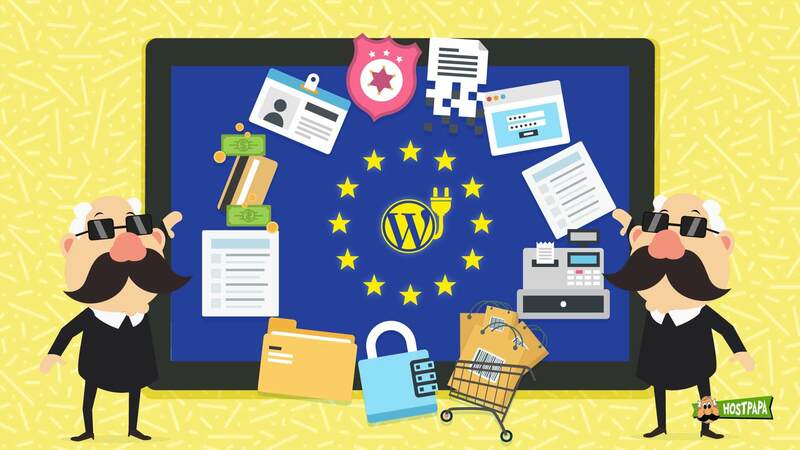 Export: Many of the backup plugins on the store limit the places where you can export your WordPress website. But not this one. Using WP Migration, you can export your site as a file to your FTP server or to cloud storage platforms like Google Drive, Dropbox, and even Amazon S3 and Azure. Import: You can import any of the backups you’ve previously created using this plugin. The only catch is that the backup you’re importing can’t be more than 512 MB. Backup: Just click on the backup button and this plugin will create a backup of your website. If you have multiple websites or backups exceeding 512 MB, you’ll need to get the premium version of this plugin. Otherwise, you’re good to go. Let’s face it: while the WordPress dashboard is a great backend for managing your site’s theme, plugins, and functionality, it isn’t a good place to design your website. Divi is a much better solution. It’s a visual website builder. This means it lets you design your WordPress website while you are looking at it. If there’s text on your website or an image that you want to change, you simply click on it with your mouse and change it. Not only can you change and delete the elements on your website, you can also move them, resize them, edit their color, and more. In addition, Divi gives you 40+ elements which can add to your website. These elements include unique things like a music player, social media buttons, contact forms, and pricing tables in addition to your standard text, video, and audio elements. When you become a subscriber, you’ll get access to the Divi website builder and Divi themes. And that’s not all. You will also have ‘Bloom Email Opt-ins’ and ‘Monarch Social Media Sharing’ plugins. The former lets you create beautiful opt-in forms for lead generation, while the latter gives you the ability to put social media sharing buttons in a variety of ways on your website. There are two subscription options — annual and lifetime. Both subscriptions are well-worth the bargain! 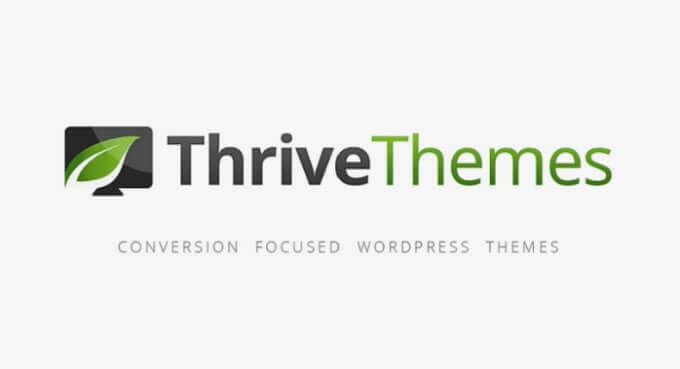 Thrives Themes is the ultimate plugin if you’re looking to build landing pages or create a content website. And it’s not just a plugin; it’s a set of multiple plugins that help you make the best website possible and increase your user engagement. Landing Page and Website Builder: In Thrive Themes, you get 100+ templates for landing pages and WordPress websites. 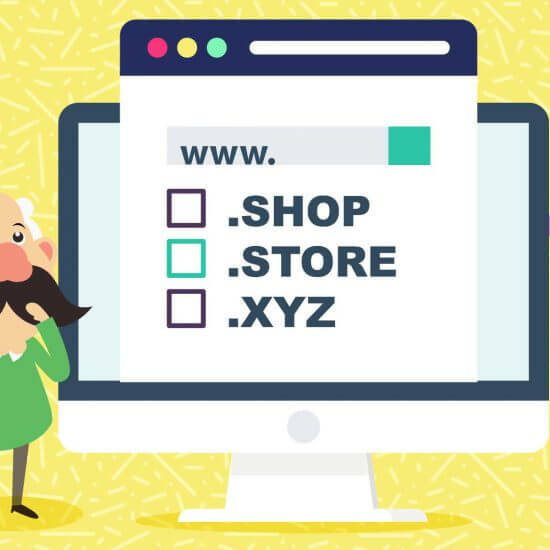 In addition, you get a website builder with which you can customize these templates — or build your own site from scratch. Plus, once your website or landing page is ready, you can A/B test it by creating different variations of it, thus building web pages with the best conversions. Forms, Quizzes and Course Builder: Yes, you can build opt-in forms to collect leads. But, in Thrive Themes, you can also build complete quizzes from scratch, like the ones you find on Buzzfeed, and collect leads that way as well by sending results to email addresses. Also, you can build complete courses and put them behind a paywall to generate additional revenue. Comments, Testimonials and Countdown Timers: With Thrive Themes, you can add more functionality to your website. For example, you can put in timed offers, add testimonials at the bottom of your website and a beautiful comment box with an upvote/downvote system. Targeted Widgets and A/B Tested Headlines: Last, but not least, Thrive Themes lets you put multiple headlines for one post. This way you can test which headline gets the most clicks. In addition, you can also customize your sidebar to display relevant content to your visitors based on the article they are reading. These features (and more) are what you get when you subscribe to Thrive Themes membership — which costs less than 2 cups of Starbucks coffee a month! And as a cherry on top, Thrive Themes also provides its members with free courses, checklists, and other content bonuses as well. If you want a free and powerful tool to build forms on your WordPress website, Ninja Forms is the best choice. With it, you can create an unlimited number of forms with an unlimited number of fields for your website. You can also set your forms to have required and custom fields; and export submissions to the marketing software of your choice. To avoid spam, you can add Google reCaptcha to your forms. And finally, once someone submits your forms, you can redirect them to another page on your website or show them a custom message, all with this plugin. Multipart Forms: Build forms with multiple pages. Extremely useful for creating two-step forms, surveys, and more. Stripe Integration: Get paid directly from within your forms. 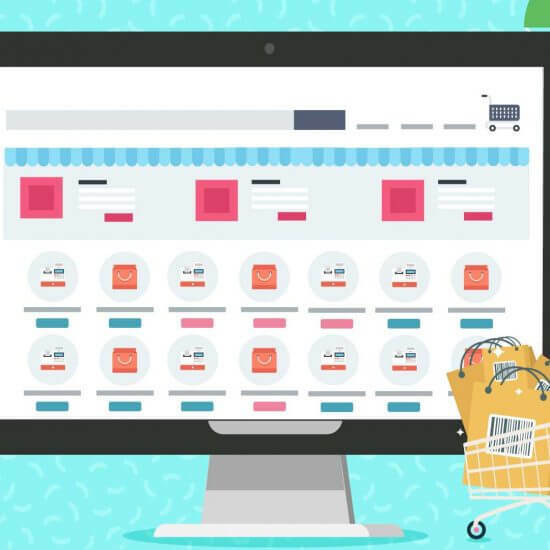 Highly useful if you plan on selling products on your website. Layouts and Style: While Ninja Forms inherits your theme’s design, you can change the style of your forms with this plugin for additional detail. And here’s a little secret: if you subscribe to Ninja Forms, you can get discounts on cool software like Slack, Trello, Eweber, and more. Most of us are hardly SEO experts. Yoast SEO is the plugin which solves all of your SEO-related issues. It lets you optimize content for multiple keywords, suggests opportunities for internal linking, and, best of all, helps you improve the readability of your blog posts. Yoast cleans up your internet SEO issues. It sets up your permalink and XML files for search engines. In addition, it lets you customize the ‘breadcrumbs’ on your website, so every single URL is highly readable. Moreover, it can redirect your visitors from old, broken links to live pages on your website. Yoast updates its plugins every two weeks in accordance with Google’s algorithm updates, to make sure you get the best SEO suggestions from them. 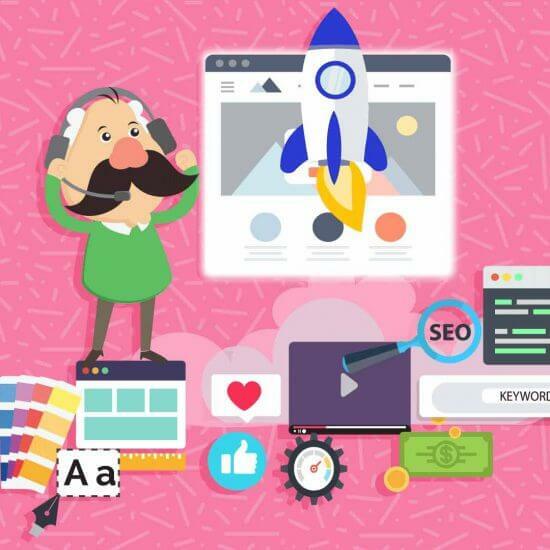 This makes the Yoast SEO plugin an easy, affordable, and quick way to get started with search engine optimization on your website. And if you’ve got the time, they’ve got some pretty cool articles on SEO on their blog. 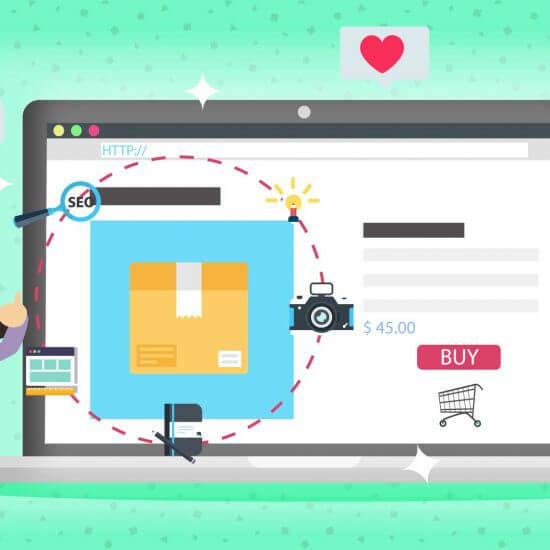 If you’re serious about building an email list with your website, you’ll love Optinmonster. This plugin is the only thing you need to capture emails of your visitors. To get started, you can create beautiful opt-in forms for your website filled with images, text, animations, and even sound effects. There are many templates for you to choose from. If you don’t like using templates, you can build your forms from scratch. It’s important you place forms strategically on your website. That’s why, with Optinmonster, you choose where your forms appear — and when. You can place them over your website, in the sidebar, or many other places. Similarly, you can choose for them to appear after a few seconds, before a visitor leaves your website, or after some other activity or trigger. You can create targeted forms which appear differently for visitors coming from different ad campaigns, devices, countries, and more. In addition to WordPress, Optinmonster can integrate with marketing tools like Convertkit, Mailchimp, and many more. Furthermore, you can view your analytics to see how your opt-in forms are performing. 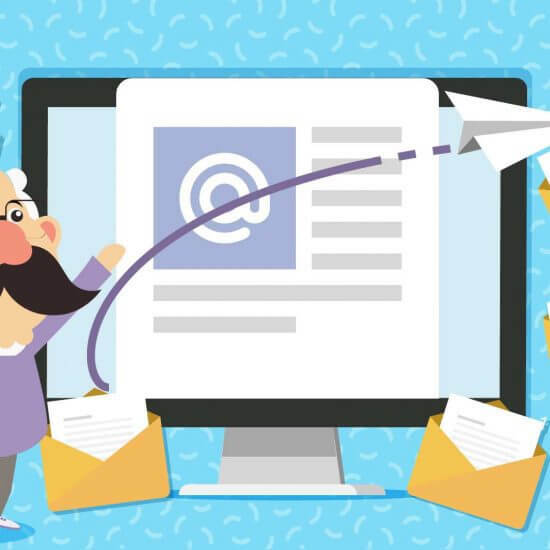 Because of these features, ‘Popups by Optinmonster’ is considered to be the most comprehensive lead generation tool you can use for collecting emails on your WordPress website. If you have an email list and use Mailchimp to manage it, this plugin will come in extremely handy. Connect your Mailchimp account to your WordPress site. Create (and style) forms which subscribe people to your mailing lists. Integrate with popular WordPress extensions like Ninja Forms, BuddyPress, and more. Not only that, this plugin also sends instant email notifications any time someone subscribes using a form — and gives handy reports as to how your forms are doing. If you’re using Mailchimp and want a simple way to collect emails on your website, Mailchimp for WordPress is the perfect solution. What if you could speed up your website’s loading speed significantly for your visitors for free by installing just one plugin? Sounds too good to be true? With WP Fastest Cache, it isn’t. 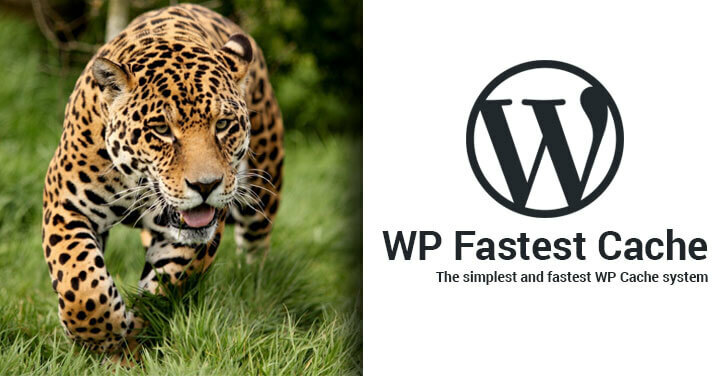 If you get paid version of WP Fastest Cache, it will also speed up mobile version of your site, optimize images, and ‘lazy load’ it. Lazy load is a feature which only loads the upper part of your website and gradually loads the rest of it as the visitor scrolls down. This dramatically increases the loading speed of your website. This plugin is simple. If your website is image-heavy — for example, like an eCommerce site or if it has a gallery — then this plugin will improve the loading speed of your images. Image Compressor does this by reducing the size of your images while retaining the quality. So, for example, suppose an image on your site is 5 MB. This plugin will reduce it to 3 MB — and it will do this to all the images on your website. If you were to ask us what plugin we’d recommend if you could install only one plugin on your website, just one, then we’d definitely have to say Jetpack. Why? Because this amazing plugin does it all. First of all, a bit of introduction. Jetpack is developed by Automattic — the company behind WordPress itself. What really makes this plugin special, is just how good it is at taking basic care of your website. Customize your website’s looks and functionality. Get access to a hundred-plus free themes. Customize your website with functionality like contact forms, custom comment sections, infinite scrolling, and more. And to top this off, speed up your website by hosting your media files in Jetpack’s CDN network. Oversee your website performance, do basic SEO, automate social media sharing, and set up payments. Look at your site stats. Measure traffic and post views. Automatically set up XML site maps so search engines can easily crawl your website. Set up Jetpack to automatically create and share any posts you publish on WordPress to your social media accounts. And finally, set up and accept payments using Jetpack. 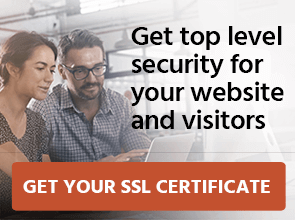 Protect your website with the latest security tools. Scan your website for spam and malware. Protect it with two-factor authentication and by auto-updating plugins. 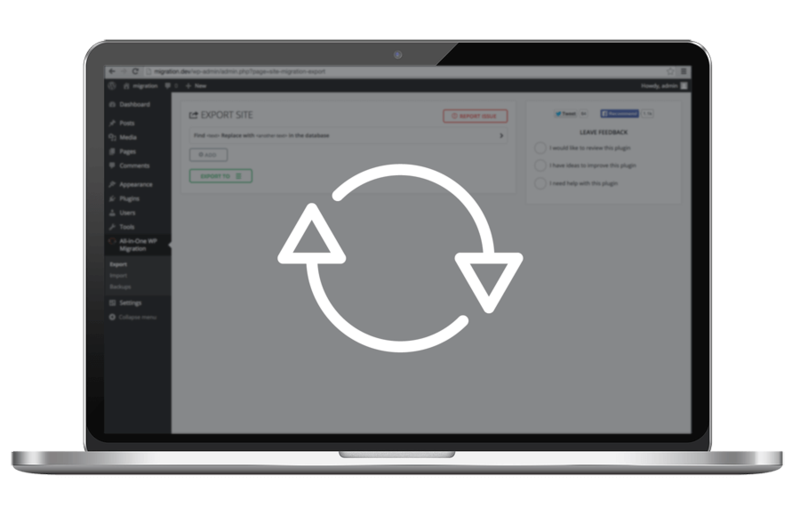 Set up automated backups and get migration tools to restore your website. And that’s barely scratching the surface of what Jetpack can do. To learn more, we recommend you check out our full review. Which plugin from this list are you going to try first? Also, don’t forget to let us know your favorite plugin in the comments below!